Job Magagula never knew that one day he will be counted as one of the best Martial artist and spend his life training young people to excel with the sport. 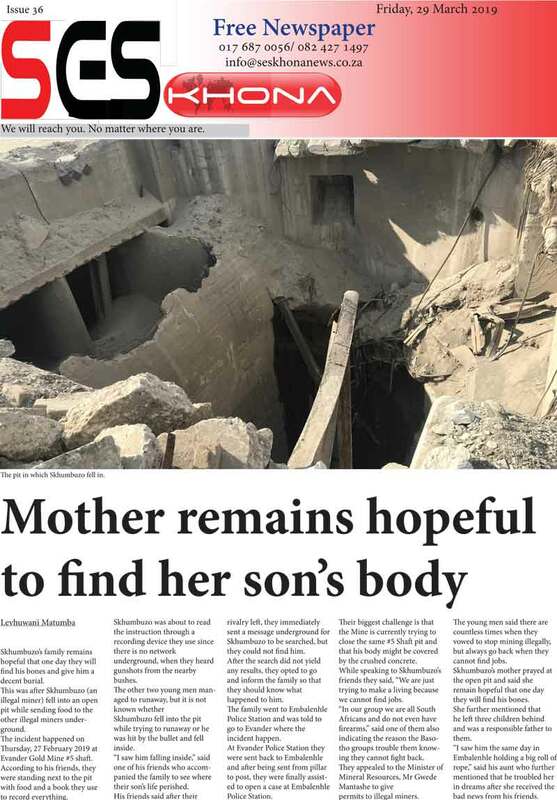 Born in Lydenburg and growing up in Zwelisha trust in Mbombela Municipality, he became a target of bullies in school because he was small and quite. 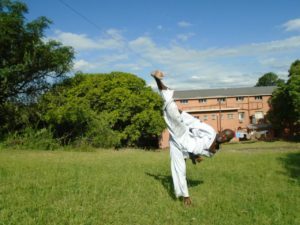 “The school was no longer fun to me and began to affect my performance,” said Magagula who was then introduced to Wadoryu karate by his late brother Sandile Magagula. Besides being introduced to Wadoryu karate by his brother, he also watched lots of Bruce Lee videos and admired to be like him. “I began to train Wadoryu karate at the age of nine in 1984 and my instructor was Elmon Khoza. “Simon Jele, a 2nd black belt in wado ryu karate, was my second instructor and that was in 1988,” recalls Magagula. Magagula worked hard and earned his green belt in 1988, purple in 1991.Brown belt in 1991 and finally obtained his 1st black belt of Wadoryu karate in 1992. Along the way his motive of training karate to defend himself changed when he realized that the sport was not all about paying revenge. “Wadoryu means the way of peace and as I became more and more entrenched in the sport, my objectives began to change. “Sensei Simon taught us the principles of wadoryu which were to act with humility, respect, to forgive and have peace within,” added Magagula. Magagula moved on to be trained by Pieter Botha who was a taekwondo instructor. 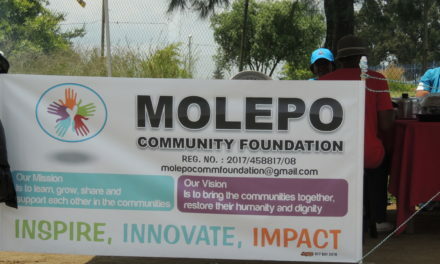 Along the way, Magagula began to train other young people and also took over Pieter’s club. 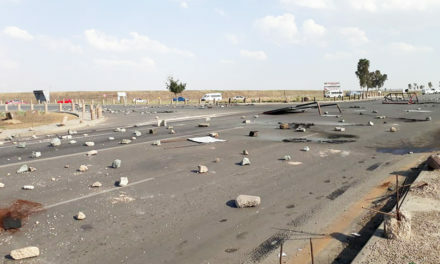 He began to regularly travel to Pretoria and Johannesburg where he had the opportunity to train with the national team. In 2011 he obtained his fourth black belt which made him a Master in taekwondo International organization. 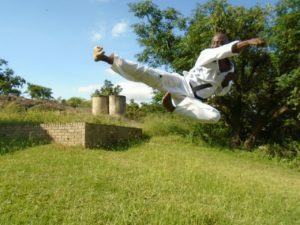 In 2012 he was selected to represent South Africa in England for the Taekwondo International World Championship which was held in Coventry City/England. “It was my first trip outside the country and there were over 3 000 competitors representing 60 countries. “Even though I was nervous, I played well and became the world bronze medallist in taekwondo,” Explained Magagula who admitted that for him it was a great achievement. Sensei Simon played a very big role in Magagula development as he taught him to train in mountains, sometimes during winter barefooted and spend time meditating during storms and rains. “These things helped me to achieve a state of spiritual strength that no other form of martial arts was able to give me. 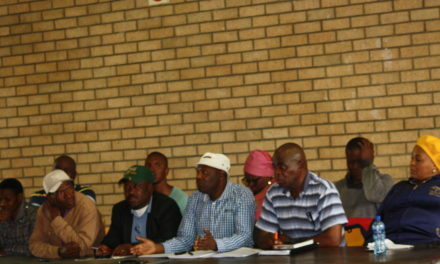 Currently Magagula have clubs in Nelspruit, Lydenburg and Mangweni(Nkomazi Municipality) and Thulamahashi (Bushbuckridge Municipality), also planning to open more clubs around Mpumalanga. His trainings are based on original Taekwondo, which is military. 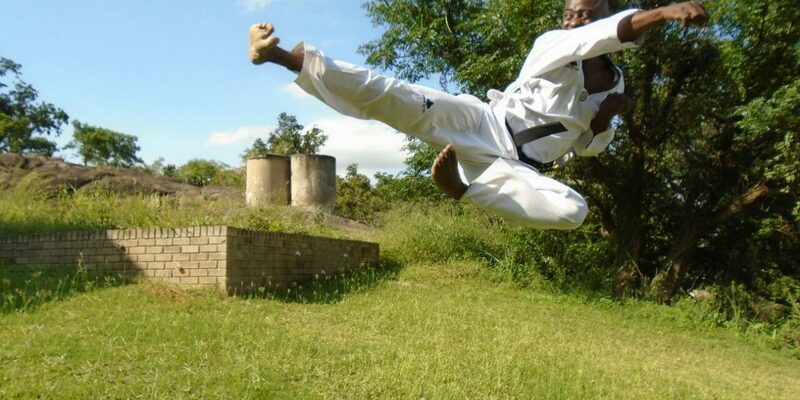 His organization Taekwondo Mpumalanga Province is affiliated under Taekwondo International in England. Under the leadership of Grand Master Dave Oliver 9th degree black belt of Taekwondo international, Chairman and President of Taekwondo International, President of Taekwondo Association of Great Britain(TAGB). 20 young people from his clubs will have a chance to go and take part at the 11th Taekwondo International World Championship which will be held in Birmingham City /England on the 21 and 22 July 2018. Magagula said Martial art of Taekwondo encourages a healthy lifestyle, physical fitness and build a strong personal character. 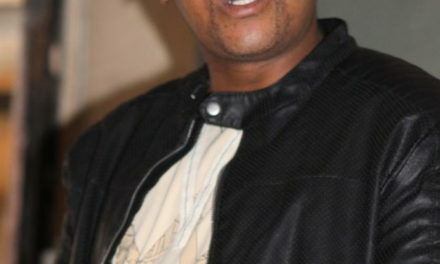 For more information regarding the sport, people can contact him on 073 898 3936 or follow him on Facebook Job Magagula.